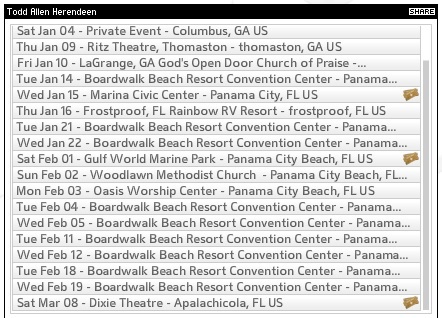 Panama City Beach Winter Schedule New Venue! Hello Friends! First of all- Merry Christmas! We sure hope you are having a blessed Christmas season! In January we head to Thomaston Georgia for our annual Birthday Tribute to the King on the 9th at the Ritz Theatre. Don’t miss it! EXCITED TO ANNOUNCE OUR NEW WINTER VENUE: As most of you know, The Breakers Dinner/Showroom has closed it’s doors. So in January and February our Winter home for Dinner and a show will be the Boardwalk Beach Resort Convention Center 9600 S Thomas Dr, Panama City Beach, FL 32408! We are so very excited to perform there on select Tuesdays and Wednesdays as specified on our schedule! The Boardwalk Beach Resort will also be offering a low rate for rooms starting at $59 if anyone is coming from out of town and wants to stay! Help us spread the word about our new venue!! We head to Frostproof, FL for our legends show on Jan 16 and on Jan 20 we are bringing our God and Country Concert Honoring Veterans back to Avon Park, FL! February 1 is our one and only Winter Concert at Gulf World Marine Park in Panama City Beach, FL. And boy is it a big one! 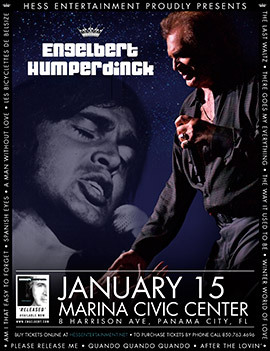 Elvis in Concert night! Todd and the band will do a 2 part show dedicated to Elvis. The first half they will reproduce parts of the 1968 Comeback Special (black leather) and the second half they will reproduce the 1972 Madison Square Garden Concert! Don’t miss this never seen before show! Call 8850-234-5271 for tickets. http://www.gulfworldmarinepark.com. Don’t forget about our brand new “God and Country” CD! 20 songs with a variety of Old time Gospel and Patriotic! Everyone says it’s such a happy uplifting CD and we are so blessed to hear that! If you buy more than 3 we give you a big price break! Email us today for info or visit toddallenshow.com to order! Thank you for all your help in telling folks about our shows! Visit toddallenshow.com for our complete schedule and details! Boy have we been traveling! It’s been a great fall so far and we have been many wonderful places and met a lot of fantastic folks! 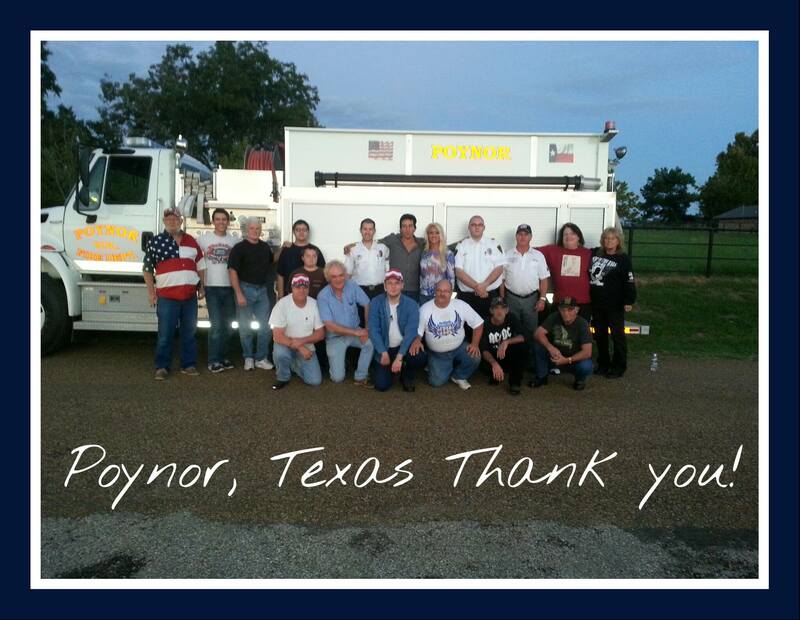 Below we have a few photos from some of our stops! We did several shows in the Indiana area. 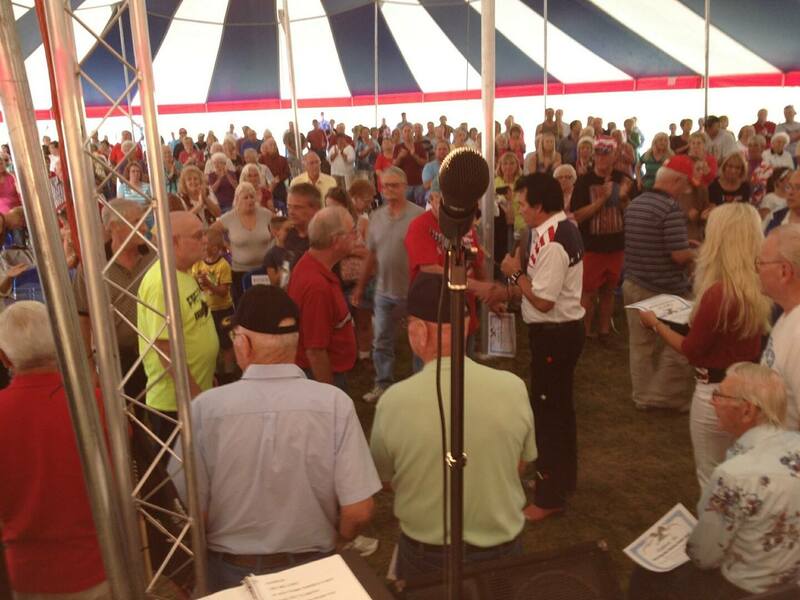 We also performed as the headline act at the Van Wert, Ohio Hot Air Festival. There was around 3000 in the grand stands for the concert! 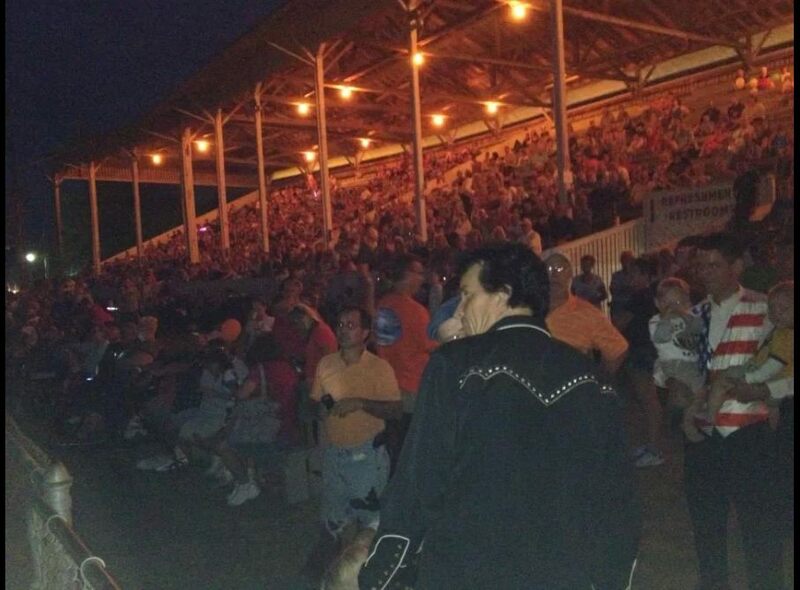 Van Wert Ohio Crowd for Concert! 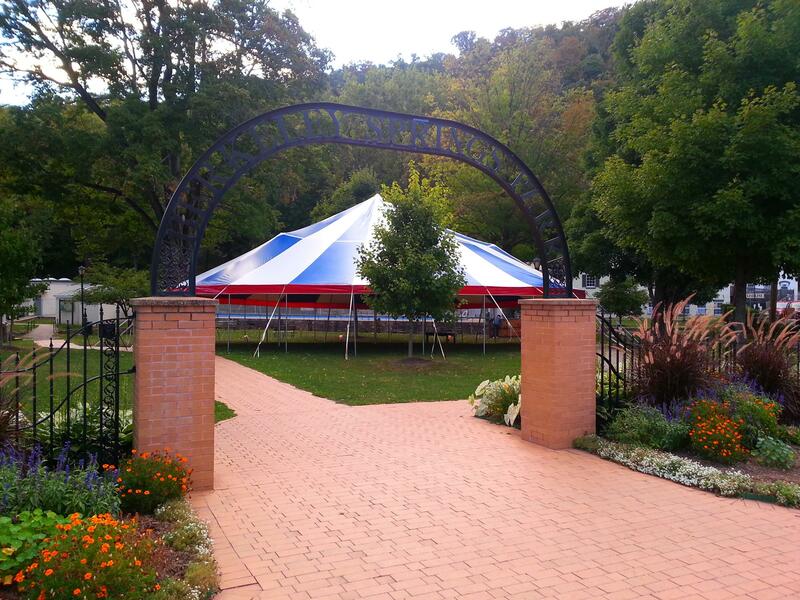 Thank you to Buck Lake Ranch in Angola, IN for hosting the very first Tent Revival of America in that part of America! It was certainly a huge turn out and we had so many veterans to honor, it was so moving! 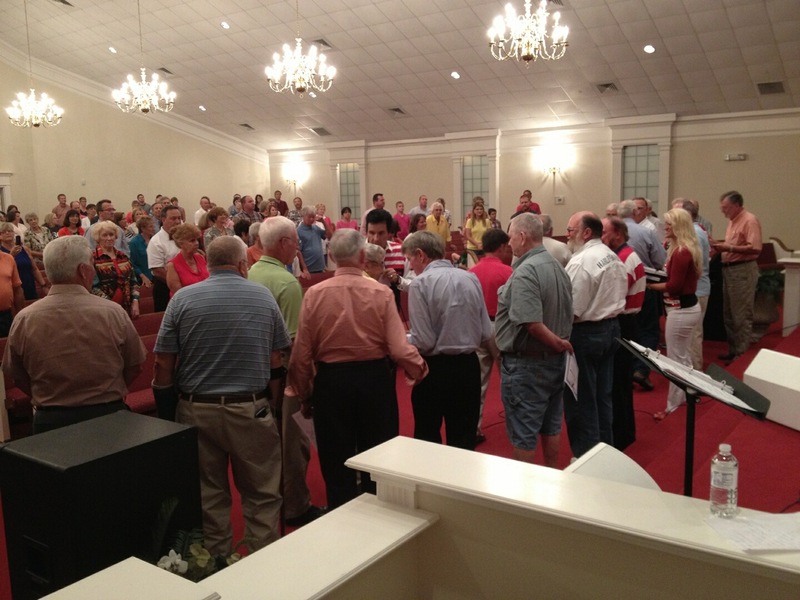 We held our God and Country Event in Lascassas, TN at the Baptist Church and that was a fantastic turn out of veterans also! Berkeley Springs, WV and Freedom Water hosted a Freedom Day in the Park with us as the headline performance. Thank you to the Mayor and owners of Freedom Water for all your work in making the event special. 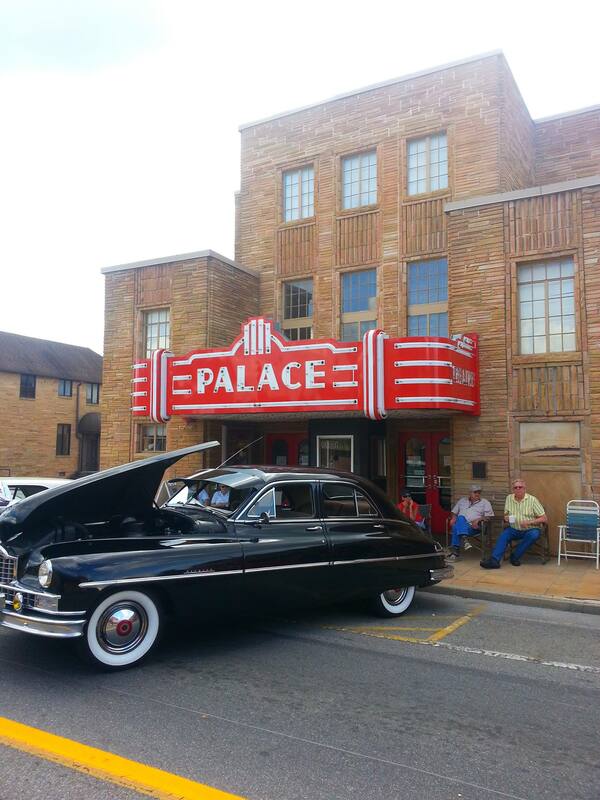 We went to Crossville, TN to The Palace Theatre for our first time! Fun crowd! 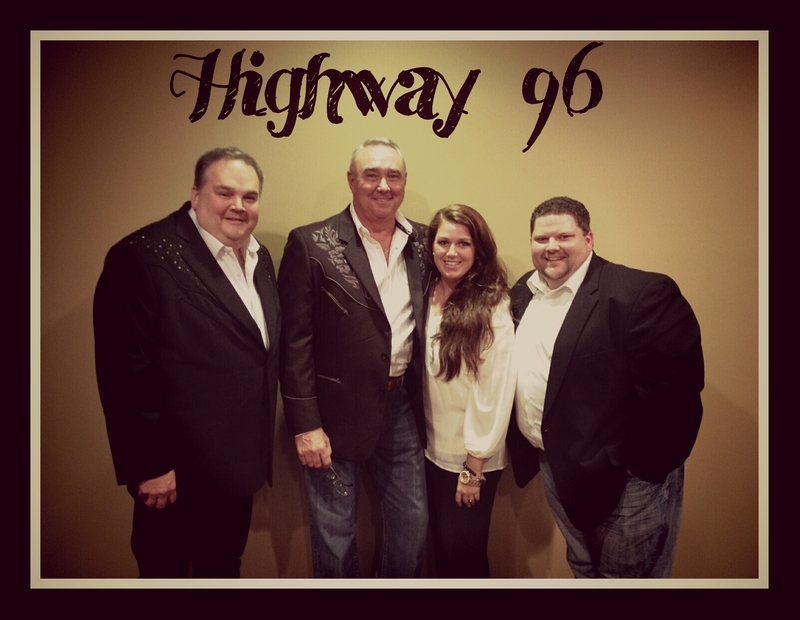 We had The Quartet Highway 96, join us for the show that night and they also joined us the next night for a God and Country Concert at New Vision Baptist Church in Murfreesboro, TN. We have had stops in Ocala, FL Augusta, GA and just came back from Texas! We must say we loved Texas for their loud and proud love for their God and their country!! In Texas, we did a veterans appreciation event, were part of a fun country music show called the Dogwood Jamboree, did a complete church service Sunday morning and then Sunday afternoon held Tent Revival of America. Four great events in three days! Thank you Fire Department and VFW for your help! Now we head for Northport, FL and Avon Park, FL Nov 2 and 4! 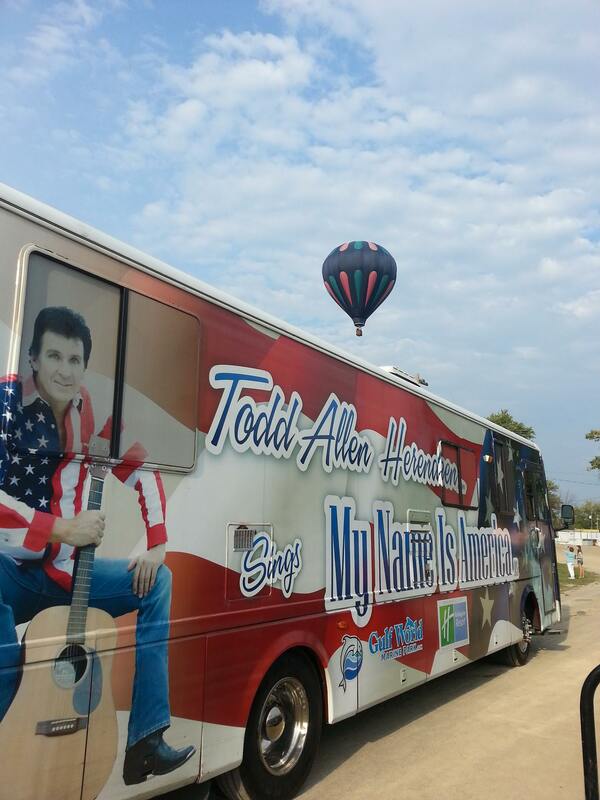 Please visit http://www.toddallenshow.com for all the schedule details and come see us! If you follow us on Facebook, we want to say thank you for all your help in ‘SHARING” our events! It helps us spread the word about shows, so thank you!! 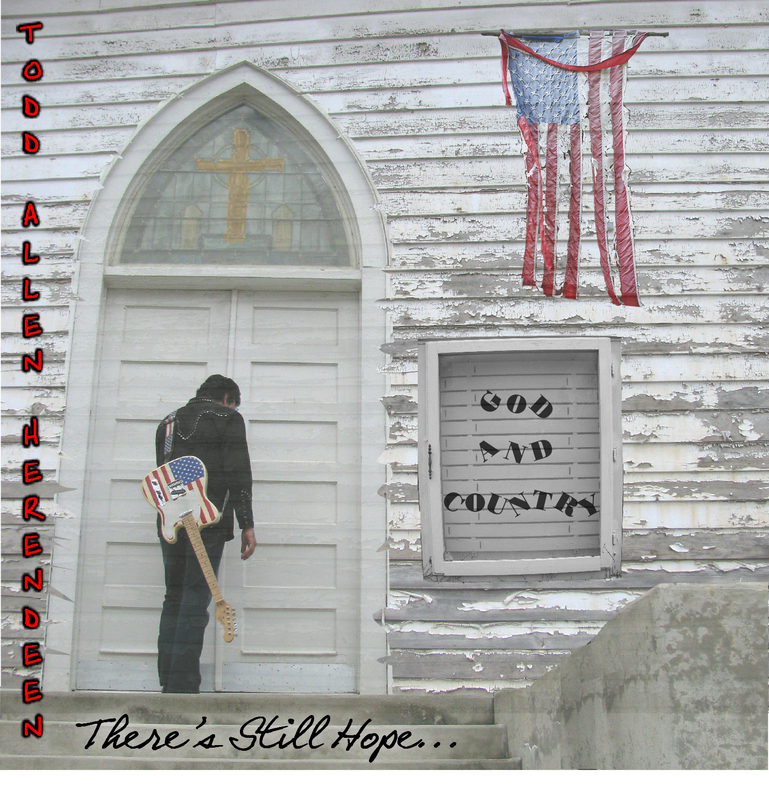 If you don’t have our new “God and Country” CD, from most folks comments back to us- YOU NEED TO GET IT! 🙂 It is a mix of old time gospel music and patriotic music. We must say, it is our favorite CD we have ever done! It is so upbeat, happy and hopeful! We all need a little more of those things, for sure?! You can order the CD online at http://www.mynameisamerica.us/page3.html they are in stock. It has 20 tracks! Songs include, the brand new title track written by Todd called “God and Country,” “My Name is America,” “I’ll Fly Away,” “God Bless America,” “When the Roll is Called Up Yonder,” America The Beautiful,” “Amazing Grace,” The National Anthem and many more! We have dates in December open, so if you know a venue or someone who may want to hire us, send us an email! We are thinking of putting together a “God and Country Christmas Show” to take to different theatres around the country. Dates for those coming soon! 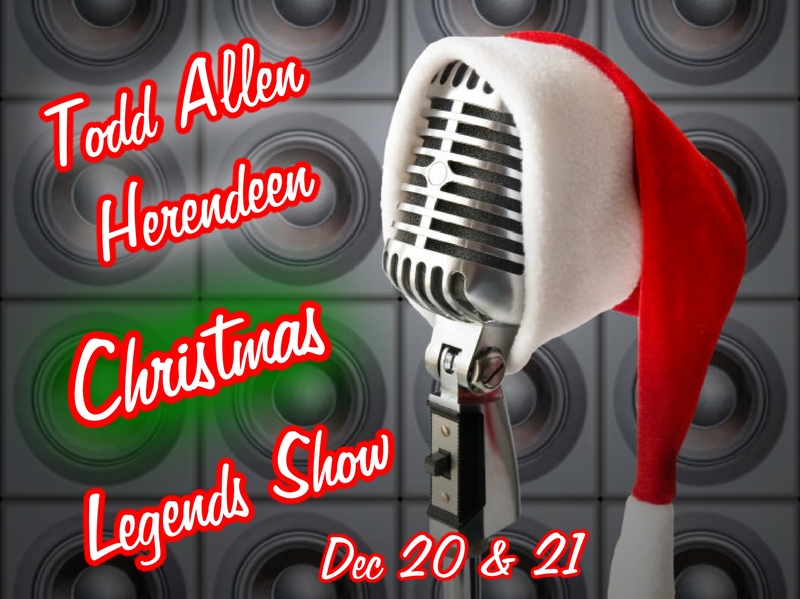 We will be doing two Legends Christmas Dinner shows in Panama City Beach, FL at The Boardwalk Beach Resort Convention Center. Dec 20 and 21! Details and how to make reservations coming soon! As Always, we need your prayers and appreciate them! 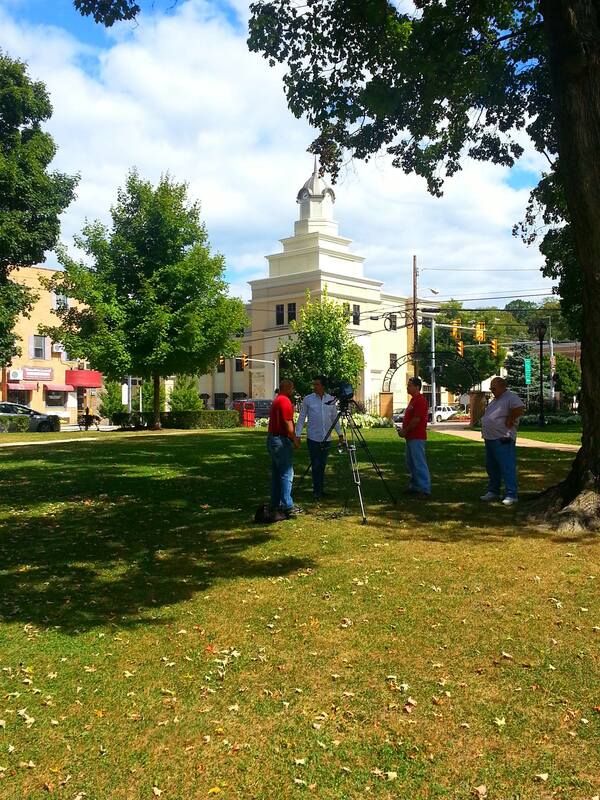 Berkeley Springs, WV takes Todd around town! This Saturday Aug 3 and Sunday Aug 4 we will be taking two different shows to two different venues in Hartselle, AL! Saturday night at 7pm is our Tribute to the Legends Show at just $10 ticket price. 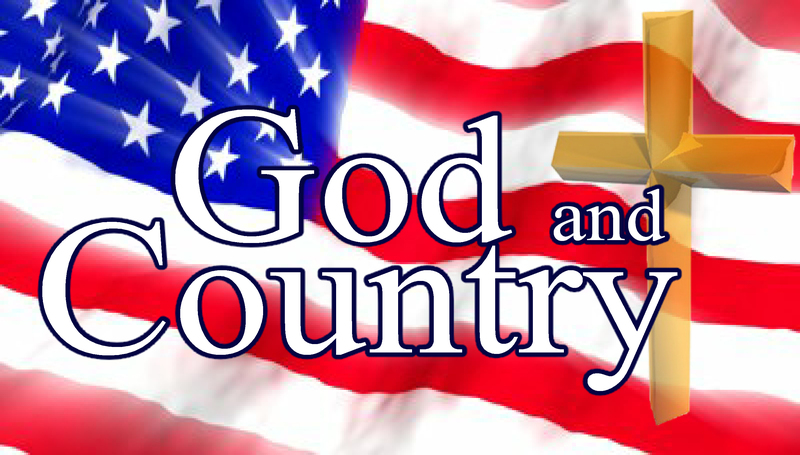 Sunday is our God and Country music event at 2pm. This is a Free concert! We will be honoring all veterans who attend with a Special certificate “For Serving One Nation Under God!” So please bring all the veterans you can. For more details on this and anything please visit www.toddallenshow.com. August 17 we go to Hawkinsville, GA for a Tribute to the King! August 31 we head for Auburn, Indiana for a special big event. 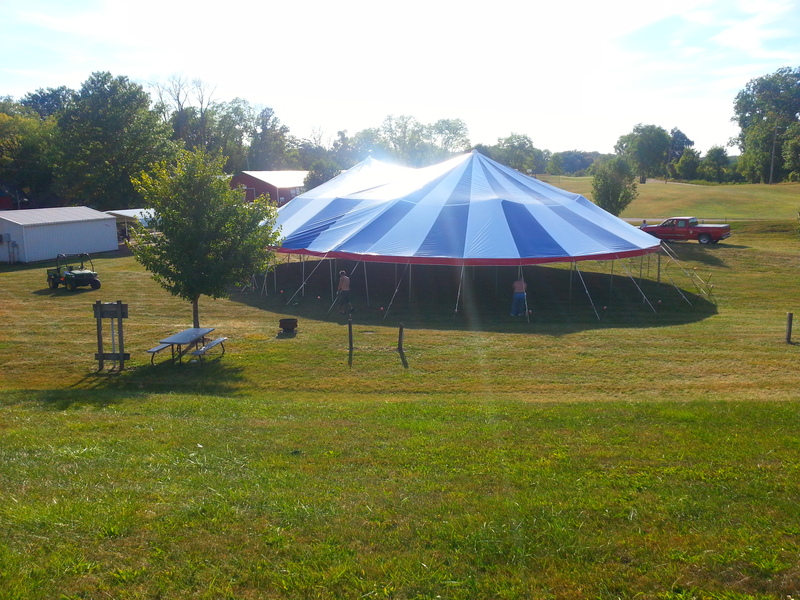 Then September 7 in Ohio, September 8 we bring Tent Revival of America to Angola, IN! Please see our website for complete details! Check back often for our schedule as we are booking fall dates RIGHT NOW! Don’t forget about our cruise in January 2014 also! We are so honored to be going! www.toddallenshow.com has a special CRUISE page you can find all the info on how to book yours so you can go with us. April 6 was our very first Tent Revival of America, gospel and patriotic Music Event Lifting America back up to God and Honoring veterans! 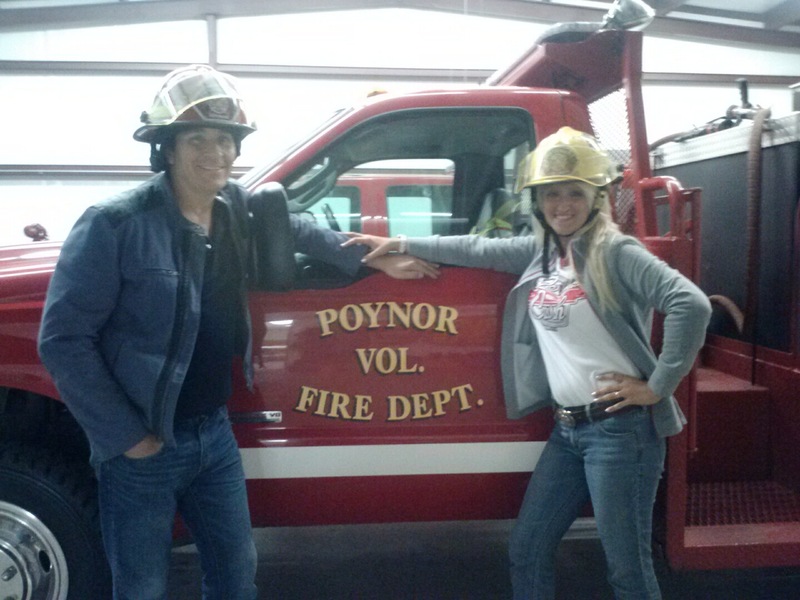 We held it in Bonifay, FL at Florida Springs Rv Resort. It was wonderful! We want to thank everyone who lent a helping hand to get it going and with setting up the event itself! The beautiful Red, White and Blue 60×90 Tent looked amazing! It takes about 3 hours to set up with a good crew of about 5. The inside (lights, staging, light rack, screens, projectors, skirting, etc…) takes a good few hours also, but we want it done right! It was simply beautiful to see it all set and ready to go! We have attached some photos below for you to view. The program itself was so much fun! We started with the Vernon High School JR ROTC posting the colors for us. We then said the Pledge of Allegiance and sang the National Anthem. We followed that with asking all veterans there, to stand up and we honor them with a special certificate “For Serving One Nation Under God.” From there we kick onto some good ‘ol gospel and patriotic music! Throughout the evening we have a couple of short videos and prayers of our founding Fathers for our Nation. 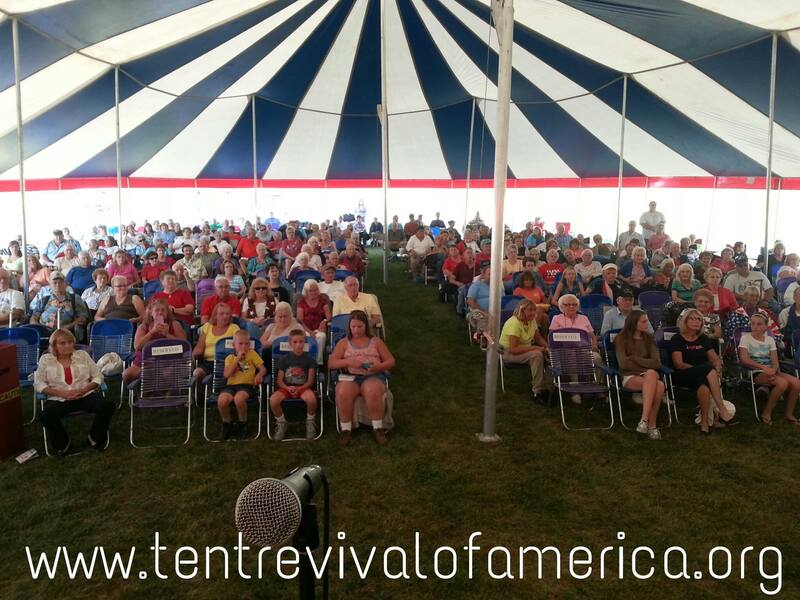 We now have many Tent Revival of America’s booked in May! We had though we would only do two before Memorial day, including the first one, but we have had so many requests for it, we have 4 now scheduled! God is good 🙂 If you click here to visit www.tentrevivalofamerica.org you can find the complete calendar. April 27, 2013 Tent Revival of America Comes To Thomaston, GA! 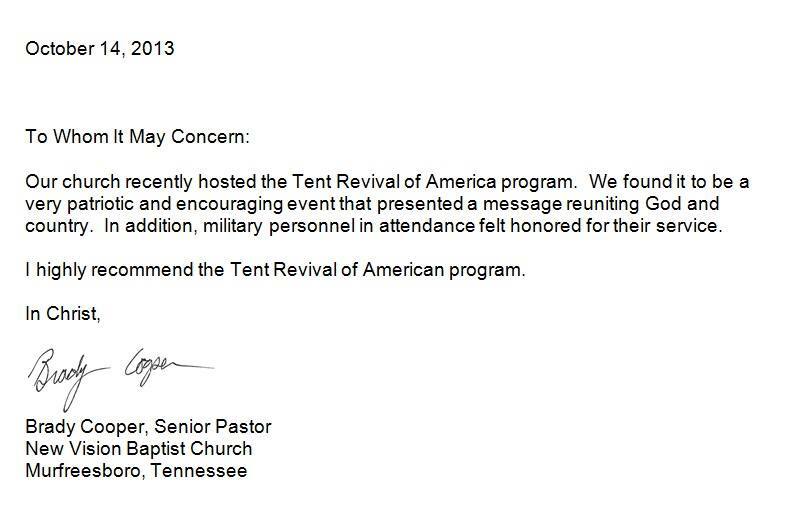 May 11, 2013 Tent Revival of America Comes to Fitzgerald, GA! 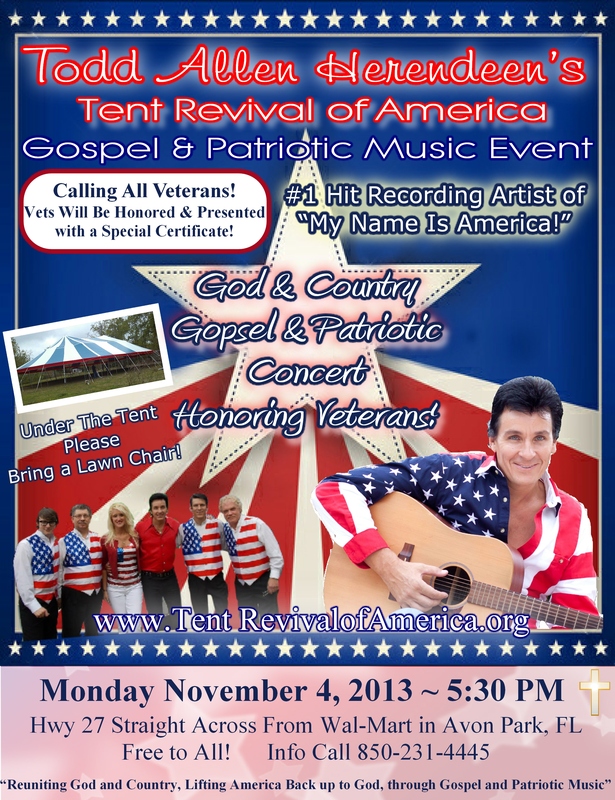 May 25, 2013 Tent Revival of America Comes to Panama City Beach, FL! 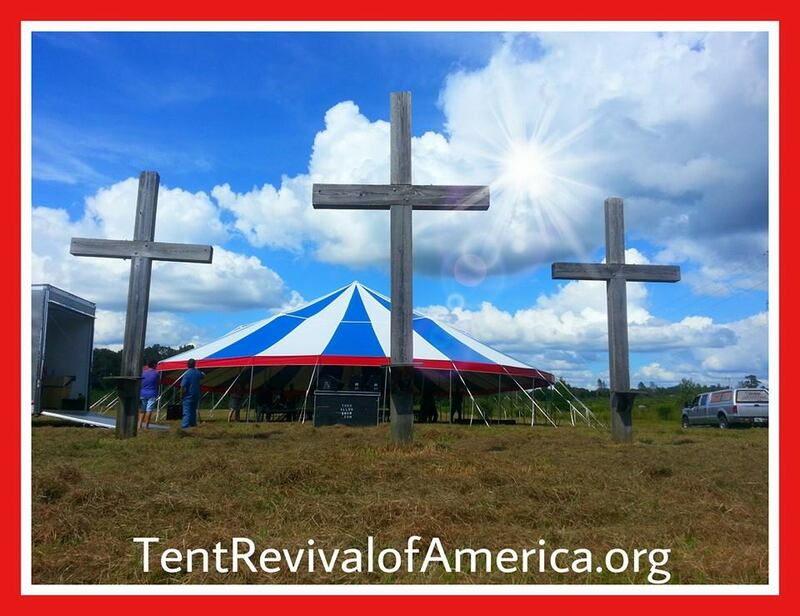 May 26, 2013 Tent Revival of America Returns to Bonifay, FL by Popular Demand! -Camp out for Memorial Weekend! 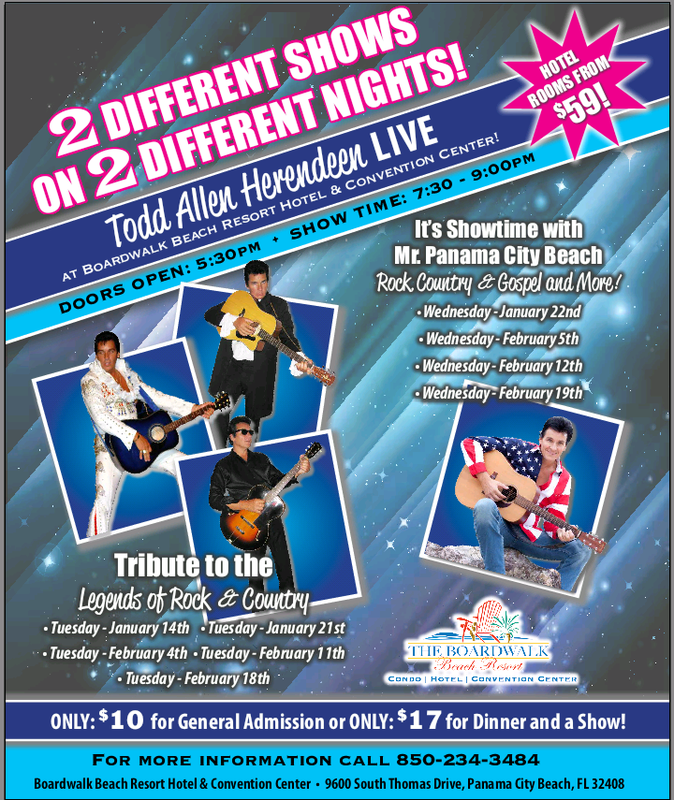 We have also begun shows at The Holiday Inn Resort in Panama City Beach, FL on Wednesdays and Fridays! If you come stay at the Resort, our show is a part of your amenities. This show is for Resort Guests only. We begin our summer shows at Gulf World Marine Park’s beautiful state-of-the-art indoor Tropical Garden Theatre on May 28. All summer we have shows at Gulf World on Tuesdays and Thursdays. For a complete summer schedule please see www.toddallenshow.com. We are so pleased to be back at these wonderful venues! Gulf World has been our home since 2002! MY NAME IS AMERICA Number One Independent Country Song! We hope you had great Holidays, we sure did! We got a great start to our new year also- “our song “My Name is America” is #1 on the Independent Country Chart! Thank God for all his blessings. Hard work does pay off if you just keep plugging along. 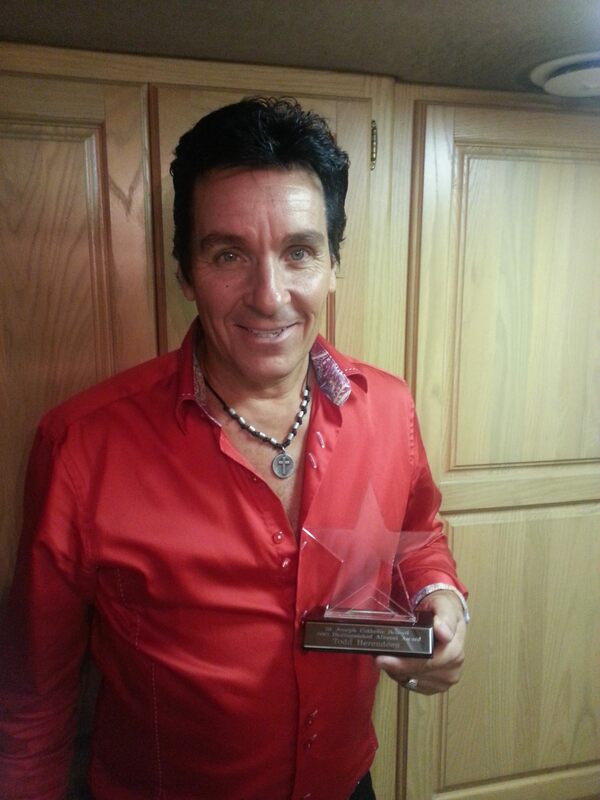 We also thank Gulf World Marine Park for ALL they do in giving us a great venue to perform in and call home. Without someone believing in you, it’s a much tougher road! So that means we MUST thank our FANS for believing and supporting us for many years. You also made this possible. We cannot name everyone who has passed through our lives and helped us along the way, but each one who has came and known us are an important part of making us what we are. So we are thankful. And this is only the beginning of a great year! We have so many exciting things that are happening. From getting our CD’s in over 50 Express Lane Stores, getting on I Tunes and Amazon, to a number one song, our beautiful country is crying out and ready to say “My Name is AMERICA!” After all that is what this song is all about, uniting America and being proud of her again. 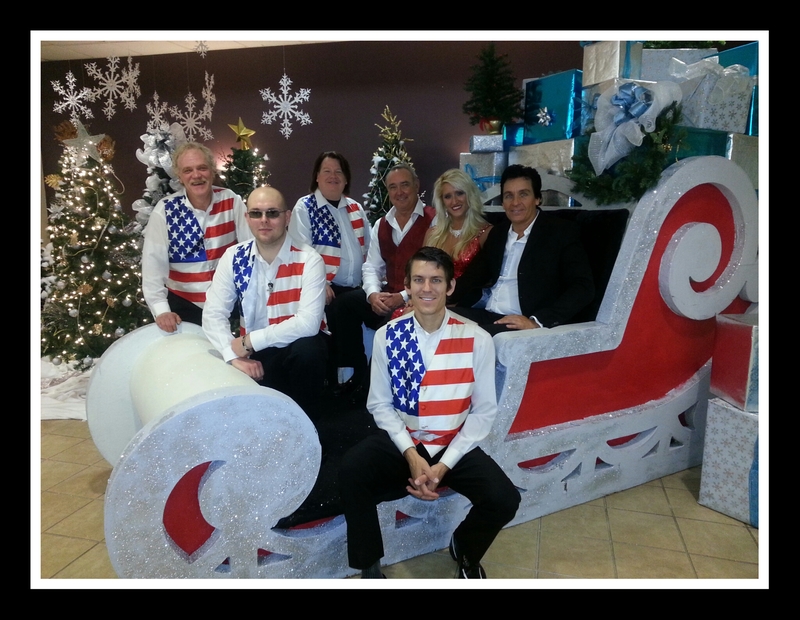 We recently had Three Christmas Shows at The Breakers in Panama City Beach, FL and ALL THREE WERE FULL HOUSES! Sold out! Our fans are just so supportive and again we always want you to know we realize this and thank you! New Year’s Eve at The Holiday Inn Resort was a rockin Night! What a blast! We also recently traveled to Thomaston, GA and The Ritz Theatre. Thank you Malcolm and Amy for a great venue. What a crowd we had too! So excited- up and dancing in the aisles! Awesome! From there we went to Hawkinsville, GA for a SOLD OUT House! Thank you Julie and Mike for everything. Another Fun Night at a great venue! Below you can see pictures. We have a busy schedule this month- be Sure and check it out here. Big evening on January 19 in Jacksonville, FL. Florida Freedom Rally. Click Here for all the info. Avon Park, FL, Apalachicola, FL and more! Plus this weekend the 13 and 14 we perform at the Breakers in Panama City Beach, FL. In February we will be at Breakers every Thursday, Friday and Saturday for the entire month. Don’t forget about Gulf World Marine Park’ s WINTER CONCERT SERIES. It begins Jan 28 and goes through February. Concerts include Tribute To Patsy Cline by Margo Anderson, John Bull Blues Band, The World Famous Platters from Branson, Go Big or Go Home Band, Piano Man Todd Williams, Guy Lombardo, Joey Dee and The Starliters, Ray Walker and Todd Allen Herendeen, and The Return Beatles Tribute. We are very excited to do another incredible show with Mr. Ray Walker, The Bass Singer of The Jordanaires on February 21. He is full of so much music history! We have press releases available for newspaper and radio about “My Name is America” being Number One on the charts. If you would like an interview with Todd please got to www.toddallenherendeen.com or www.mynameisamerica.us for contact information. Fueling up at Express Lane- Get My Name is America CD’s There!